The Ufit range is no longer available. 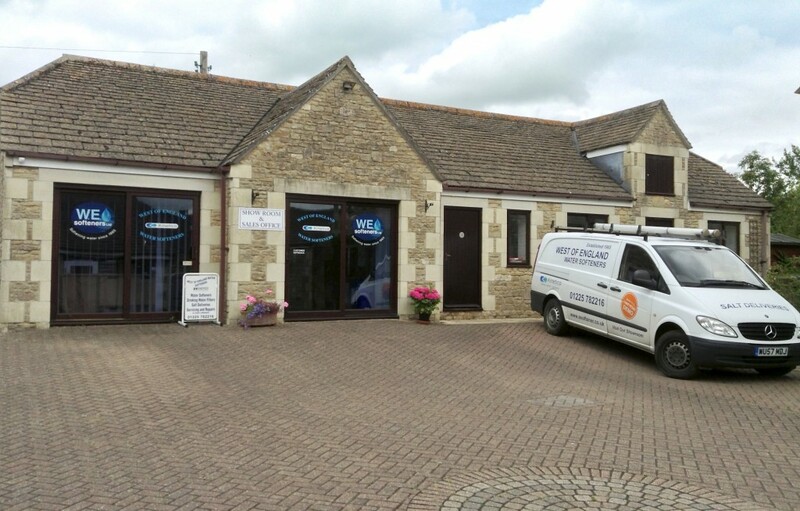 A supply only water softener sold within our area at internet prices with backup on your doorstep. 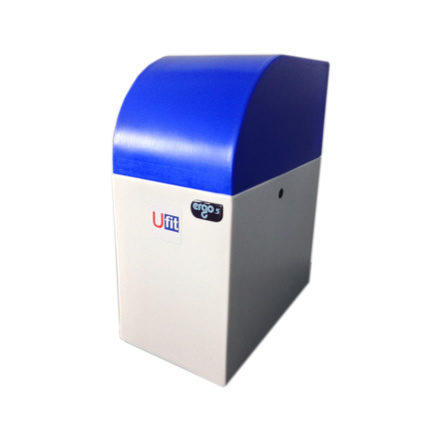 All Ufit water softeners are backed up by our award winning service and support. WARNING – read the terms and conditions when purchasing on the internet. Most companies ask you to return the softener for repair when under warranty, also our findings are that they are not interested after the warranty expires. The biggest draw back when purchasing a softener on the internet is the fact that if it goes wrong you have agreed to the terms and conditions without reading them only to find that you have to return it for repair. Also when the softener is out of warranty your supplier does not want to know. All Ufit water softeners are backed up by our award winning service and support within our local area. In the event of a fault we can visit your home and make repairs. Why Buy From WE Softeners? Installing your own water softener is a cost effective way of softening your water in your home, but many off the shelf products provided from retailers at the lower price point are prone to hardware faults. 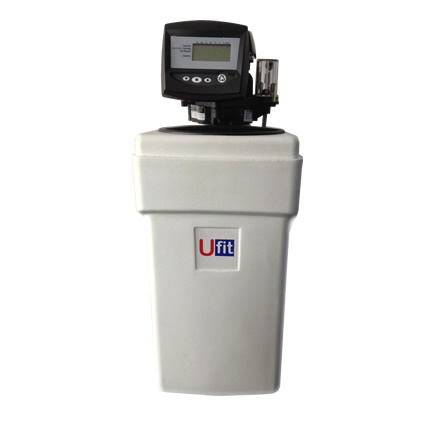 We are so confident that our Ufit range of softeners are reliable and high quality, that we offer a full on site warranty to customers in our service area. 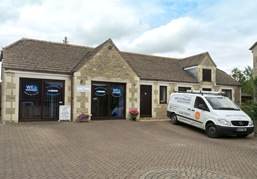 If you fit the water softener and it develops a fault, we will visit you and repair or replace it free of charge.